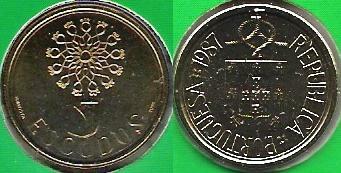 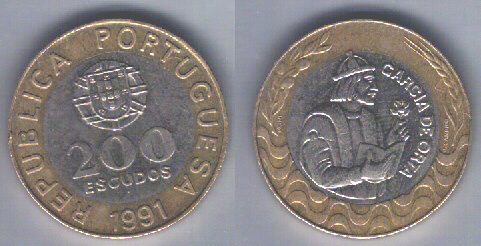 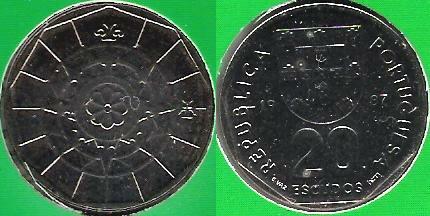 In this page I present to you the former Lisbon coins. 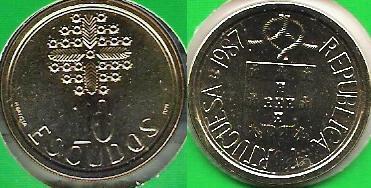 The smallest one was the 1 Escudo coin and the biggest one was the 200 Escudos coin (approximately 1 Euro in today's currency). 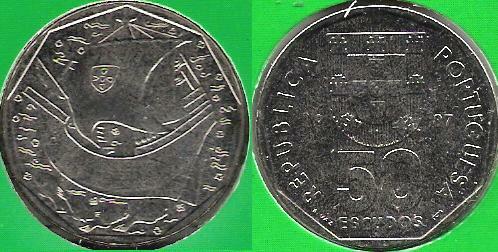 Below are the pictures of them all.